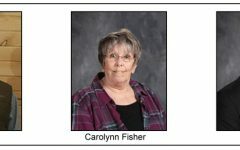 Generally, opinion for the four day school week change has gravitated toward positive since its implementation in August of 2018. 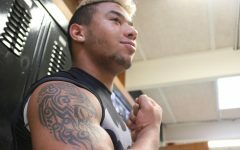 The idea for the schedule change had been introduced to the school board last year by Superintendent Dr. Shawn Poyser. The school board agreed, believing that the four day week schedule would open up opportunities for both students and staff while boosting attendance. 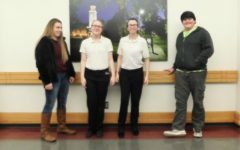 In a poll of 110 students and staff, 77.3 percent feel “Mostly Positive” about the change, 14.5 percent feel “Neutral”, and 8.2 percent feel “Mostly Negative” about the change. Most teachers and staff are in favor of the change, including business teacher Bethany Siegel. Some are not in favor of the change. “I feel like there’s no point to it. Everybody skipped Monday before, so now everybody’s skipping Tuesdays, and that was one of the reasons for the change,” junior Toni Turner said. One of the factors involved in making the switch to a different schedule was the school’s attendance. Attendance rate is considered in the formula for funding received by the state, and lower attendance means lower funding. 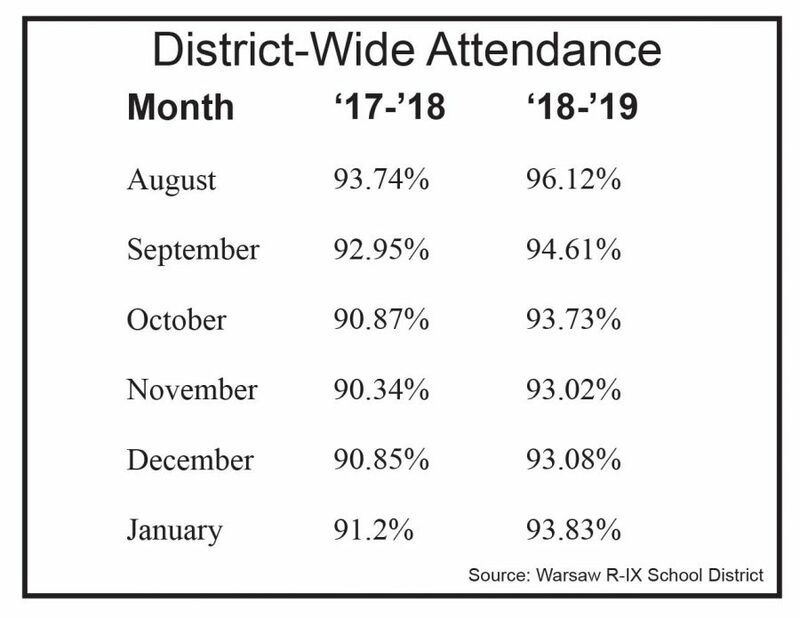 Despite Turner’s claim, data compiled by district technology director Shawn Crouch shows that the district-wide Tuesday attendance rate is up well over two percent when compared to 2017’s Monday attendance rate. The monthly attendance rate is also up by about two and a half percent. Some students find that the extended school day puts stress on their home life. “I live on a farm. You’ve got to get the work done before dark. I get home and it’s dark. 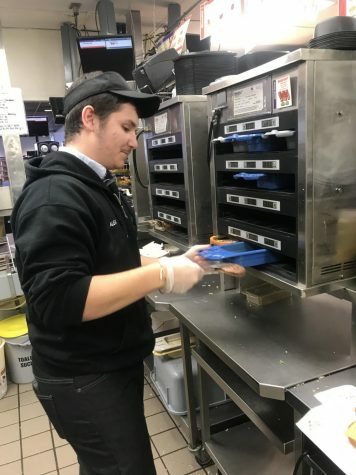 My mom ends up having to do most of the work because me and my sister can’t help,” sophomore James Baumli said. “I think it’s here to stay, unless the legislature does something to change that. Things are more flexible with our calendar then they’ve ever been.” Poyser said.